Wars and rumors of wars. False prophets. Increased lawlessness. Jesus said these are the signs of His coming and of the end of the age. Dr. Ron Rhodes, president of Reasoning from the Scriptures ministries, says many of these signs are now coming together in our day. He'll join me to talk about it and his book, "End-Times Super Trends: A Political, Economic and Cultural Forecast of the Prophetic Future." 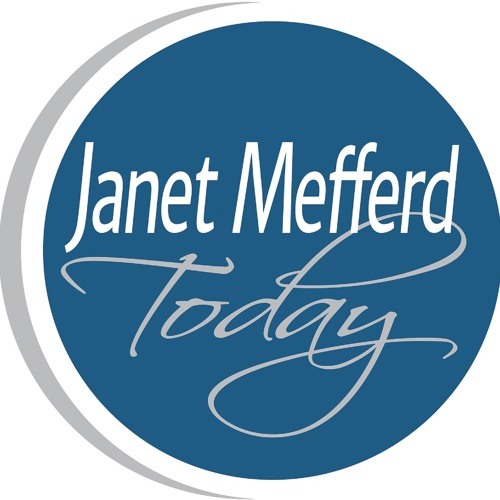 That's next time on Tuesday's JANET MEFFERD TODAY.